In Flagstaff parking lot and trash can seem to mean the same thing; parking lots are infamous for people leaving their trash. Can you imagine what it would look like if someone wasn’t cleaning them up? Being that Flagstaff is in the desert and in a valley we also see a lot of dirt. 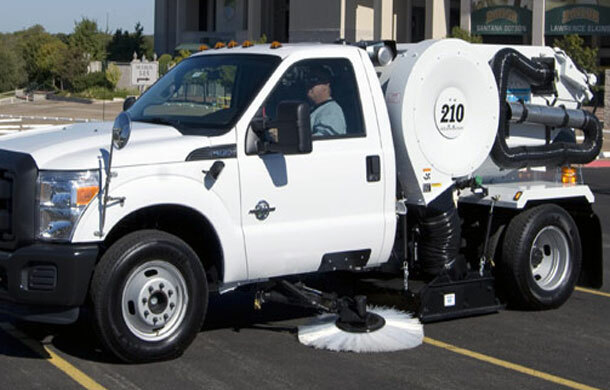 Our parking lot sweeping service includes a multi man team using back pack blowers to blow out trash and debris from planters, landscaping, and walkways and under parked vehicles, while our state of the art sweeping trucks utilize curb brushes, rotating brooms and vacuums to pick up dirt and trash. 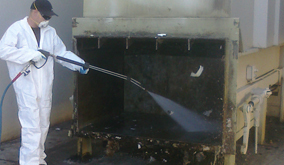 Your property then inspected to insure that all trash and debris has been collected. Our parking lot sweeping service not only keeps you properties image a clean one but also keeps the image of Flagstaff a clean one. 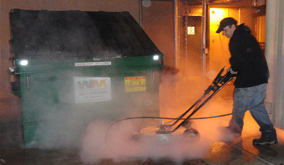 Call today to schedule parking lot sweeping for your Flagstaff, AZ property. 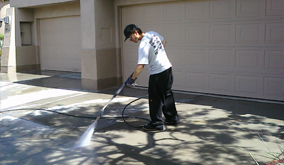 Call AZ Power Wash Pros for commercial parking lot sweeping services in Flagstaff, Arizona.